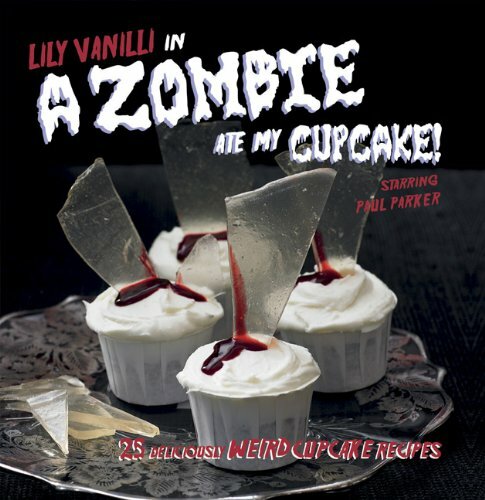 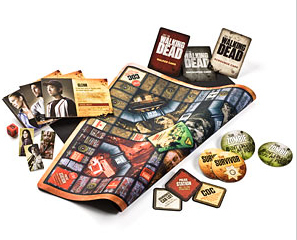 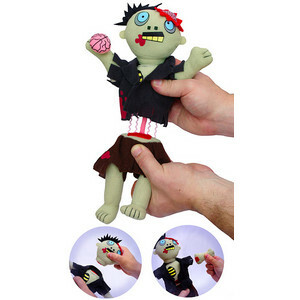 Give The Gift Of Zombies - Here's the Top 20 Zombie Christmas Gifts! 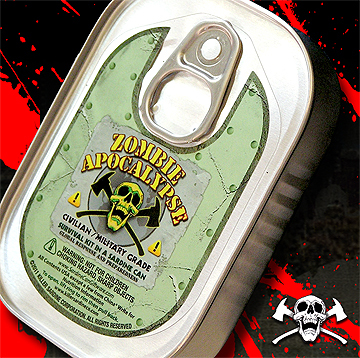 Hey we know it, zombies are a hot item this year. 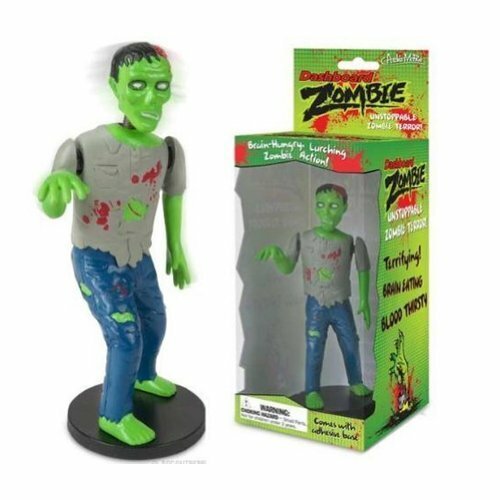 And what better way to celebrate such an awesome year in zombie than a cool Zombie Christmas Gift. 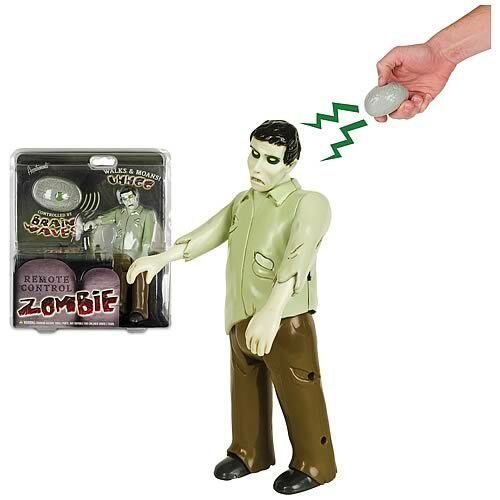 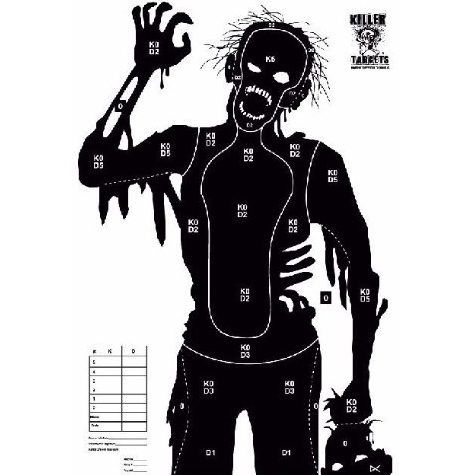 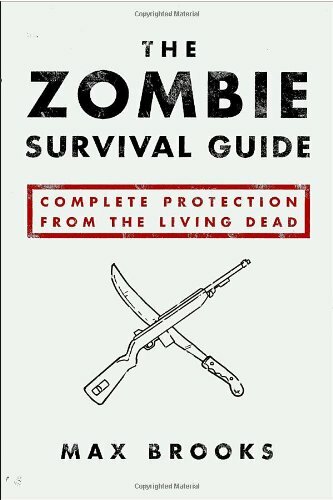 We've compiled a list (and checked it twice) of our favorite zombie gifts for this holiday season. 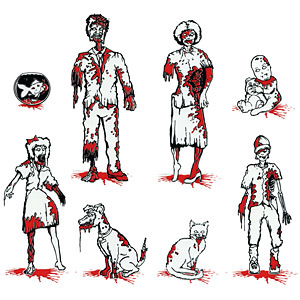 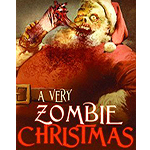 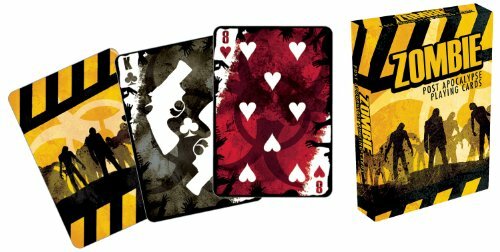 Here it is folks - the BestZombieGifts.com Top 20 Zombie Christmas Gifts! 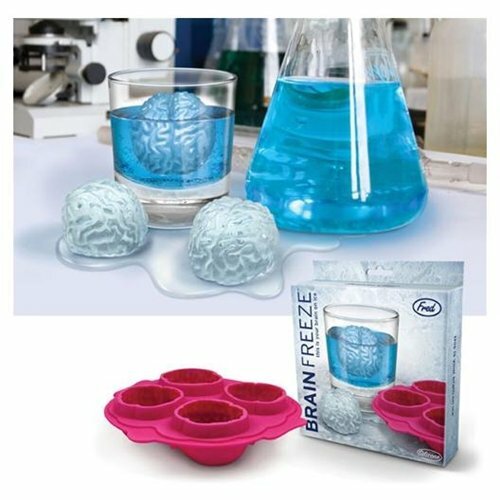 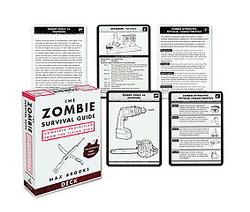 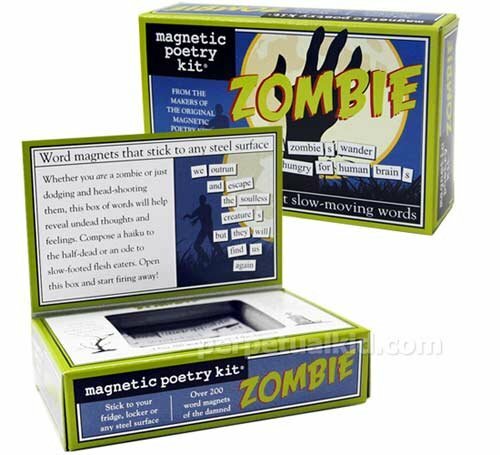 Need some more zombie gift ideas? 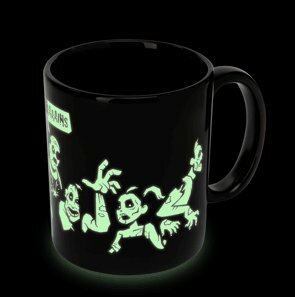 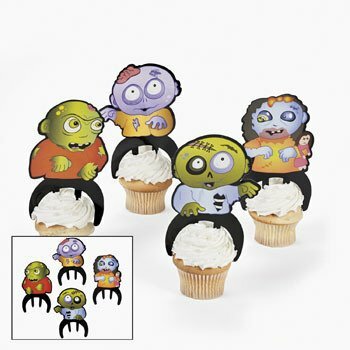 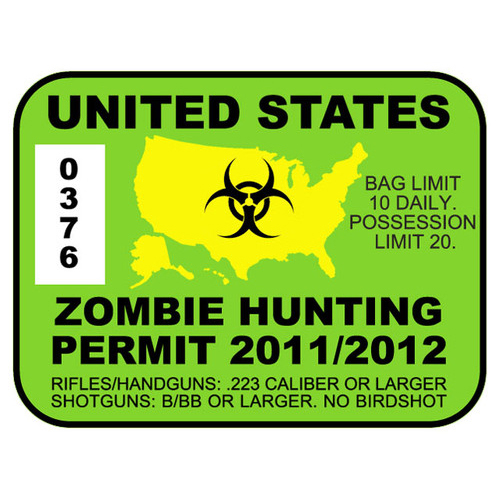 Check out the Best Zombie Gifts Store to find everything zombie.